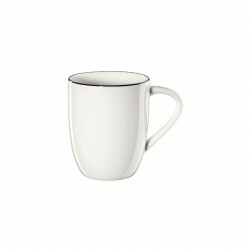 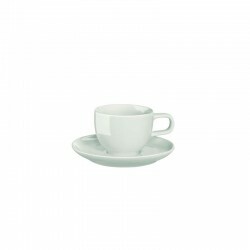 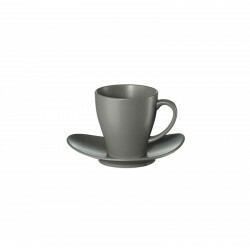 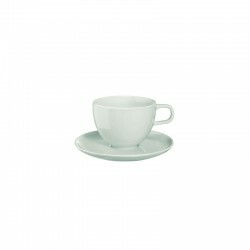 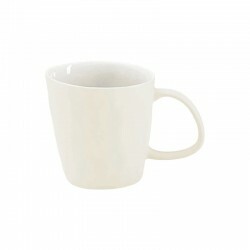 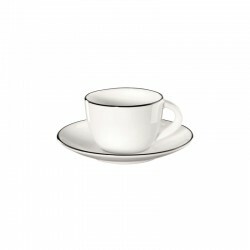 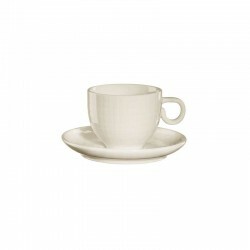 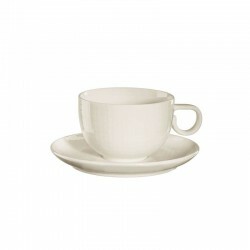 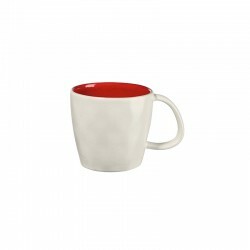 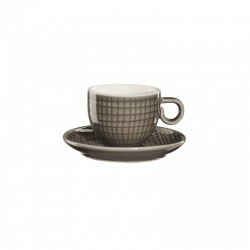 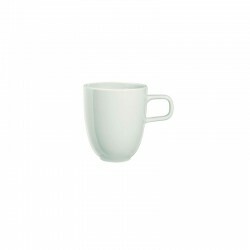 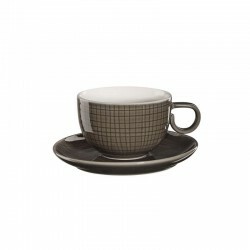 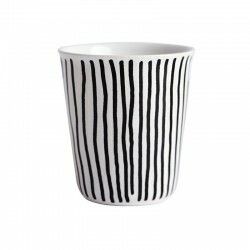 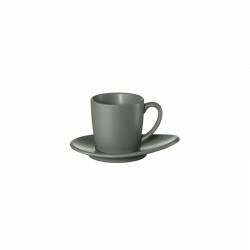 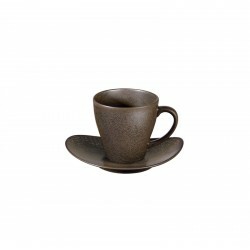 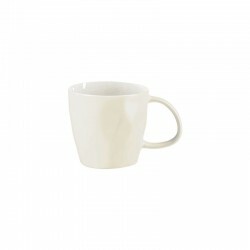 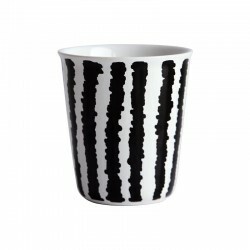 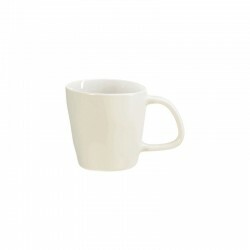 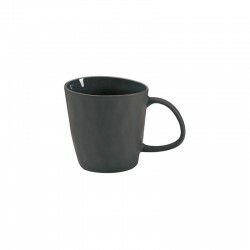 Black and white espresso cup from the cup collection Coppetta. 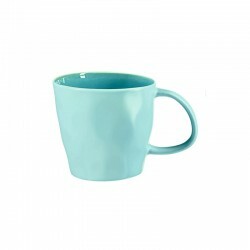 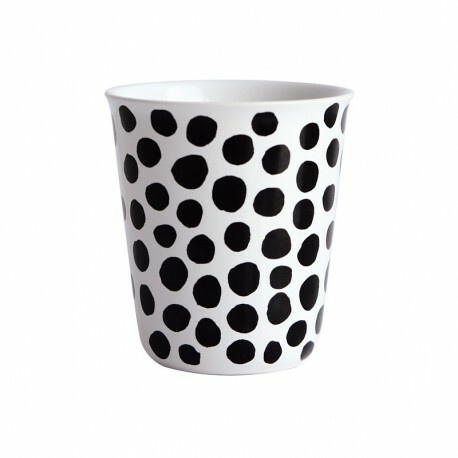 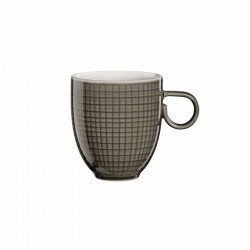 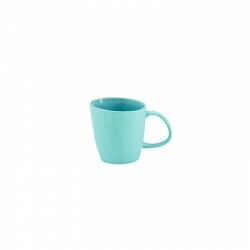 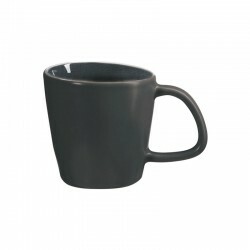 The small cup with a capacity of 100 ml has a decor graphic pattern 'dots'. 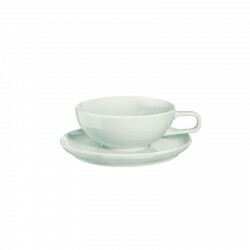 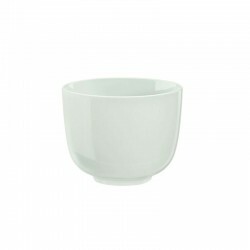 Coppetta fits perfectly in your hand and is just the right size for a great presentation of desserts or dinner samples.